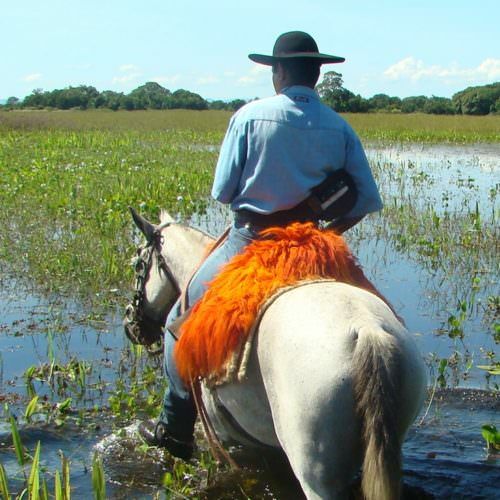 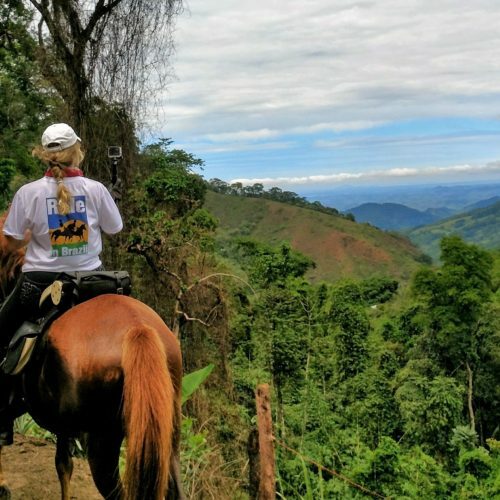 There are some really beautiful horseback riding vacations in Brazil, which are designed to take in some of the country's highlights. 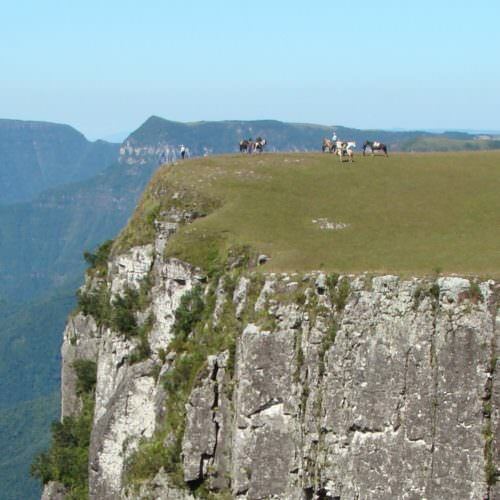 Enjoy the spectacular mountain scenery of of Rio Grande do Sul on the Canyons and Waterfalls ride or explore the historic plantations of the coffee highlands of Sao Paulo state. 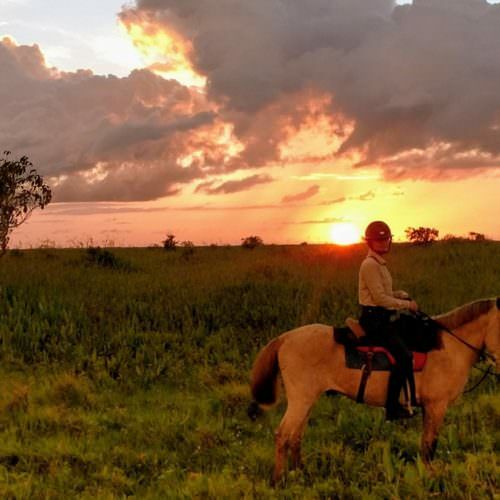 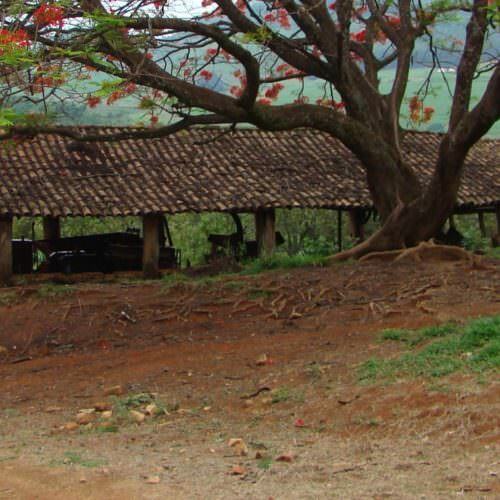 The ride begins and ends at Fazenda Nova where horses have been bred and trained for seven generations. 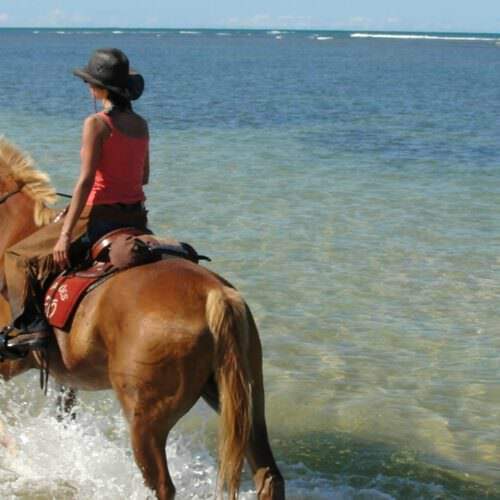 Finally, if you have a dream of cantering across empty white sandy beaches you should look at our ride in Bahia - where you can experience possibly the best beach riding on the planet.